Phantom Pop Vinyls Coming Soon! by admin on August 25, 2015 in Upcoming Pop! 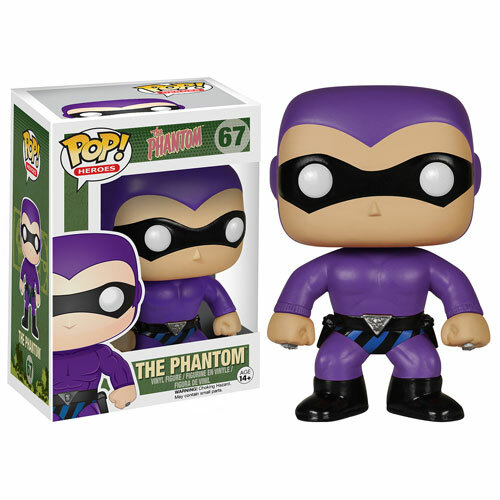 Devotees of the long-running Lee Falk comic book “The Phantom” can now get their hands on their very own pop vinyl version of the iconic character. The figure will come in the standard purple suit, with exclusives in blue and red to chase! New Marvel Pops Coming Soon!